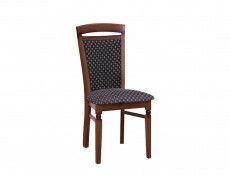 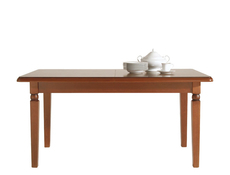 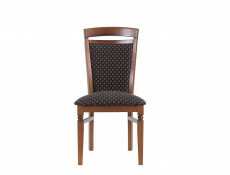 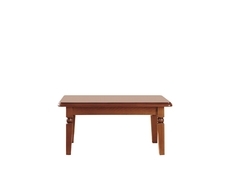 Solid wood dining chair in Walnut finish from BAWARIA traditional furniture range. 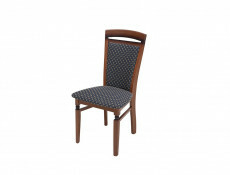 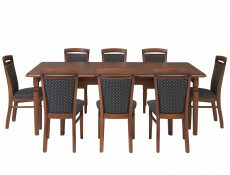 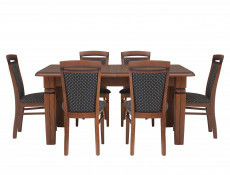 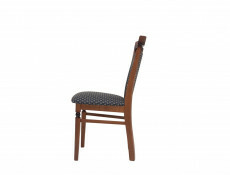 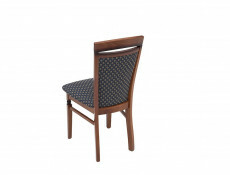 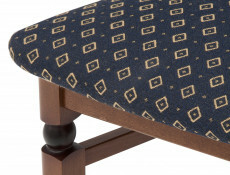 Solid wood frame with dark navy soft touch diamond patterned upholstered seating. 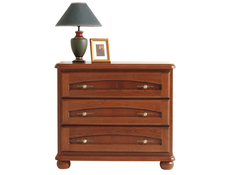 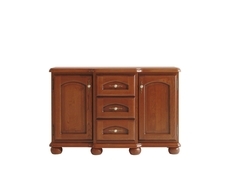 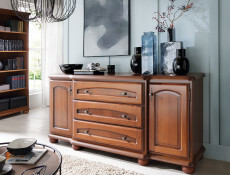 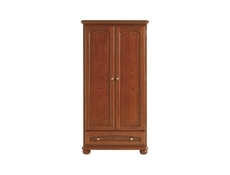 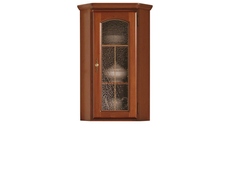 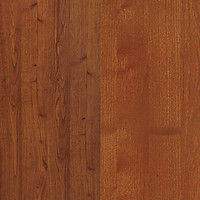 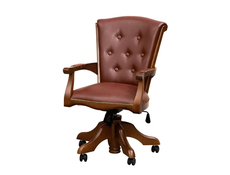 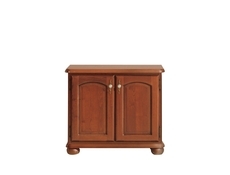 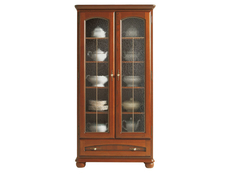 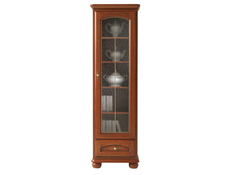 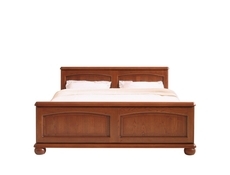 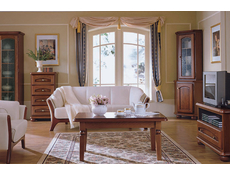 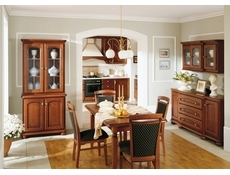 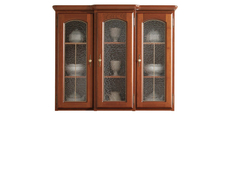 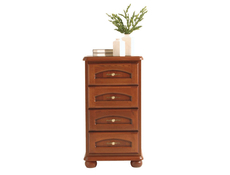 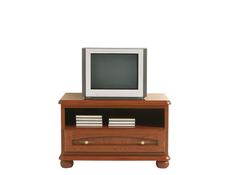 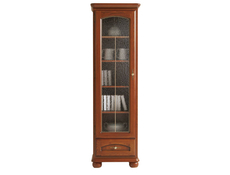 Curved edges finish this elegant and ageless design. 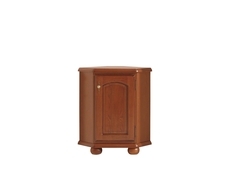 Size: 46 cm (W); 93 cm (H); 57 cm (D). 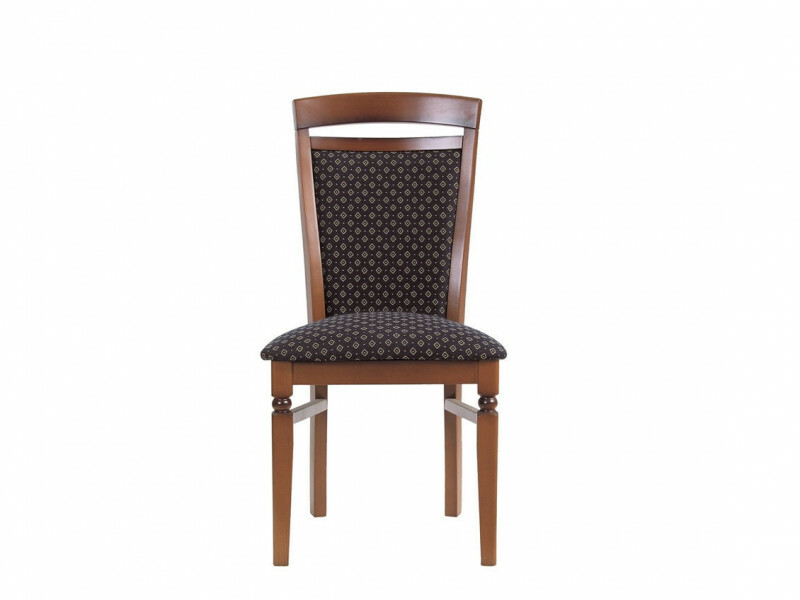 All chairs come fully assembled and ready to use.